Whatever your talent or passion, Opium Pulses has a service that enables you to share your unique and personalised content to an engaged and relevant audience. If you&apos;ve always wanted to get into reviewing and sharing your thoughts and opinions on video games good and bad, we have the platform for you to do so. You&apos;ll be provided with regular press copies of games to review and curate and share with the thousands of OP members and beyond. You can review any game you like, new or old and are not restricted to just positive reviews. If you enjoy telling friends about recent headlines from the gaming industry or fancy yourself as a more established writer, we have platforms that offer you an immediate audience; a News group on Steam with over 20,000 members and our website with a dedicated articles feature that has thousands of unique visits every day. Always wanted to get in to hosting your own video series or regular streaming shows? Well we have established channels with the tools to create an audience. You&apos;ll become part of the team and will provide a fundamental service to the Opium Pulses member base! 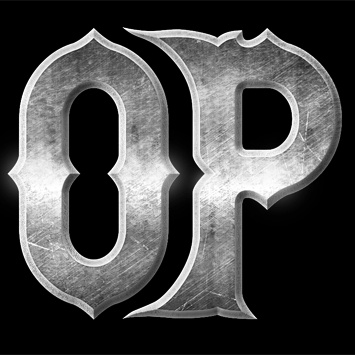 All videos will be featured on the Opium Pulses official website. After joining Discord and getting partnered, Opium Pulses&apos; community has grown incredibly fast and has a vibrant and active community, if you like helping moderate chat rooms and live discussions then we&apos;re always looking for people to join the team and help us keep our members happy and safe! From time to time we like to outsource some graphic design work to people in our community to look for fresh talent, this can range from website page designs, to promote banners and logos. If you think you&apos;re able to produce work on a level with what you see on this website then get in touch and share your interest. We all love a bargain and being the one to save hundreds of people money on a cracking deal is even better. If you&apos;d like to share information on deals, bundles and sales all over the internet, including OP&apos;s own store, we have a Savings group 20,000+ members strong that are waiting for you to save their wallet! Giving stuff away is fun; we all love it when someone less fortunate does a back flip in excitement because he just won a game of yours. Opium Pulses does giveaways the way they should be done and we feel good because of it. If you like sharing the love, we have 50,000+ members in our giveaway group and our very own giveaways platform for you to jump in to! We have custom made bots running in our Steam and Discord communities, built and maintained by members of the community, but we&apos;re always looking for people with the skills to lend a hand on larger projects or to ease the pressure off the other developers. If you can code, and in particular have knowledge of nodejs, then you might be the perfect person to help develop and improve the bots that serve our community. As requested I will leave a comment, you will find my Steam ID just right here: http://steamcommunity.com/id/CedeMaiori/ I am interested in News and Article writer just as well as a Reviewer/Curator. I have some experience in that area and would like to take it to a professional level. Doing it for OP would be such a professional chance that I'd gladly take. No problem, thank you for taking the time to read this. Will you provide the keys for the giveaway creators? Well then okay slip >< thanks !! http://steamcommunity.com/id/TheOnlyWickedVisage/ Love reviewing and trying new games. 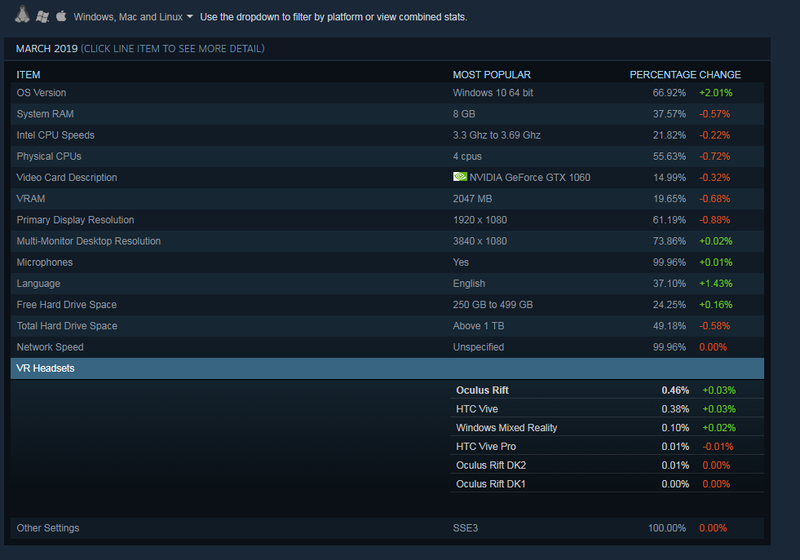 My PC stats are on my Steam profile page. I have added your steam profile to discuss a few things, some of which involves a game promotion / giveaway, live streaming and game-reviewing.